This entry was posted in Uncategorized on June 29, 2016 by TwasMeant2Be. 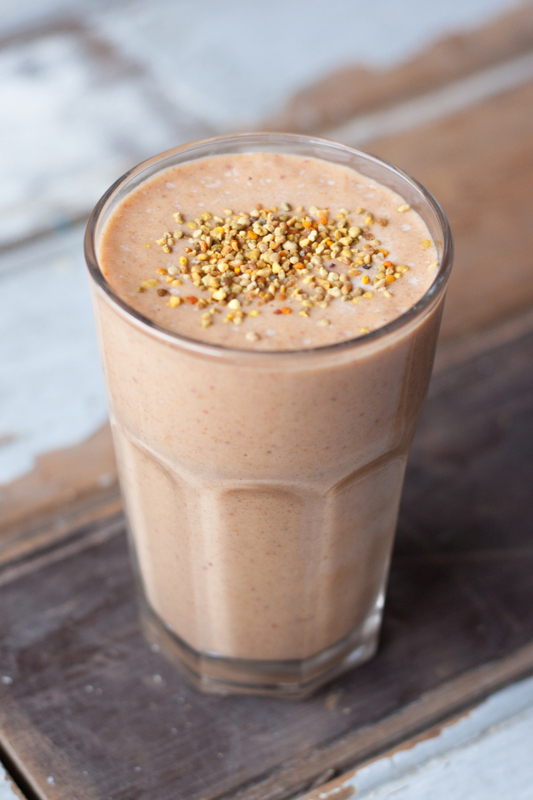 Mix all the ingredients (but keep the bee pollen aside) in your blender until smooth. 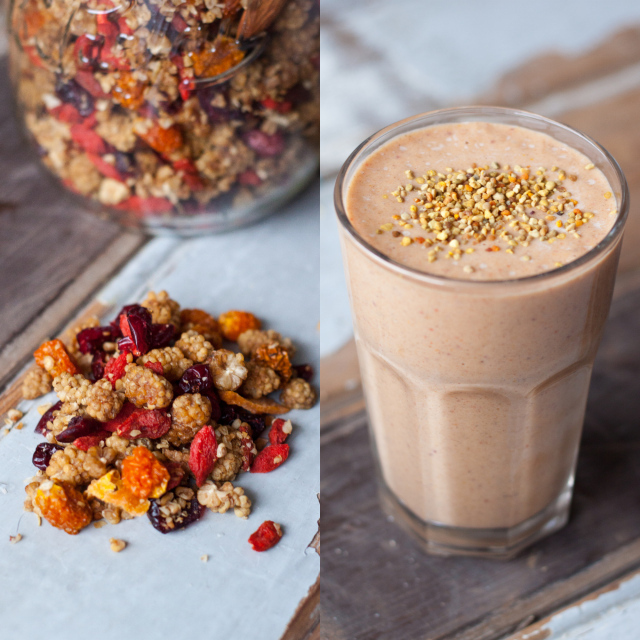 Add the bee pollen and enjoy your detox lunch or breakfast smoothie! This entry was posted in Uncategorized on July 28, 2015 by TwasMeant2Be. 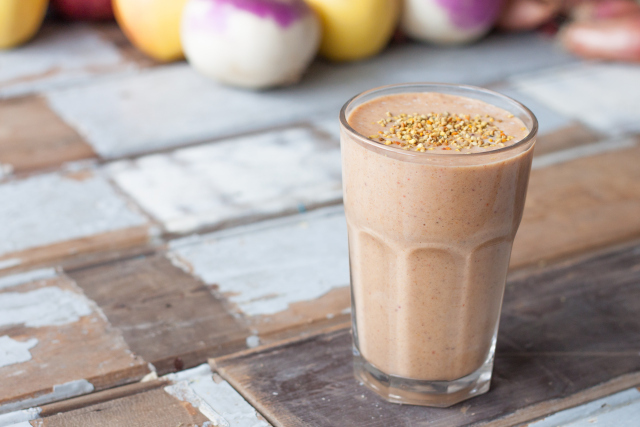 This entry was posted in Uncategorized on June 7, 2015 by TwasMeant2Be. ‘Be soft. Do not let the world make you hard.’. “Be soft. Do not let the world make you hard. Do not let pain make you hate. This entry was posted in Uncategorized and tagged Be Soft, Kurt Vonnegut on March 1, 2015 by TwasMeant2Be. This entry was posted in Uncategorized on December 19, 2014 by TwasMeant2Be. This entry was posted in Uncategorized on December 7, 2014 by TwasMeant2Be.